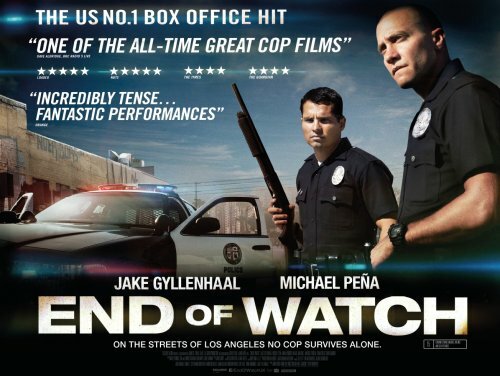 Police officers Taylor (Jake Gyllenhaal, SOURCE CODE) and Zavala (Michael Pena, CRASH) are partners and best friends. A night-school student in film production, Taylor affixes tiny cameras to his and Zavala's uniforms to record their daily routines, collecting material for a short video about the real lives of the LAPD. Life is good - until a seemingly routine vehicle check finds the pair stepping on the toes of powerful drug traffickers. David Ayer (TRAINING DAY) writes and directs this high-octane crime film, which is adrenaline-fuelled, throat-grabbingly suspenseful, and one hell of a thrill ride.